This week’s guest in the Electronic Beats Radio Sessions studio is the inimitable Shed. Fresh from making the switch from Ostgut Ton to the Modeselektor-run 50 Weapons (which you can read about right here) the techno doyen is riding out a high right now. His third LP The Killer, released last month, has clocked up rave reviews from all the respected quarters, so you can guarantee that the show will be a good one. Oh, and keep an ear out for the premiere of his brand new remix of Amon Tobin. You can listen to the whole radio show with Shed on Thursday, August 16 on FluxFM, starting at 10pm (GMT +1). Tune in through terrestrial radio or, if you’re outside Germany, you can hit up the stream. Miss it? 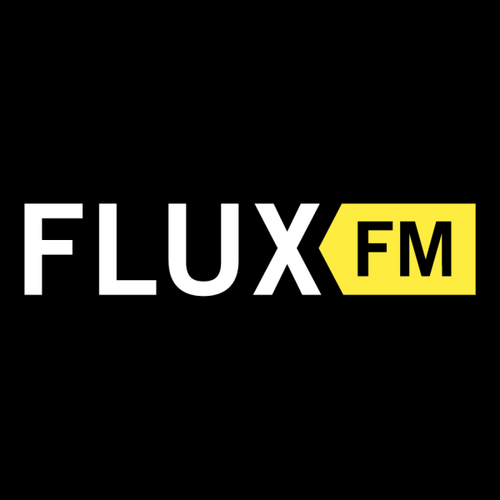 You can catch up with the first hour through FluxFM’s on demand feature from Friday, while the DJ mix will be up on ElectronicBeats.net a few days later.